Under the proposal, the fast food company would have been required to compile a report concerning the business risks posed by using plastic straws, as well as its efforts to develop and implement more sustainable alternatives at its dining establishments. 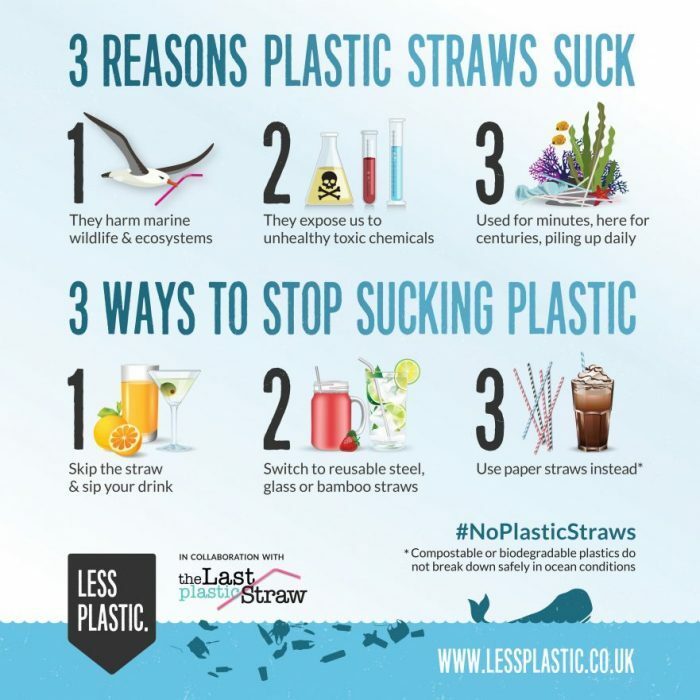 Many more companies will need to step forward to ban plastic straws if the plastics problem is to ever improve, but if McDonald’s had taken the lead, it could have at least made a dent in the crisis. McDonald’s is the #1 fast food restaurant in the United States, having made $36.4 billion in sales in 2016, making it larger than Starbucks, Subway, and Domino’s combined. Moreover, McDonald’s distributes 95 million plastic straws around the world every day, according to SumOfUs. Environmental activists had campaigned rigorously for the passage of the proposal, but a paltry 7.65% of shareholders voted in favor of the move on May 24, 2018. The proposal’s rejection wasn’t a huge shock, however. The shareholders followed a recommendation from the company’s board of directors, who argued that the plan would divert resources from their other environmental initiatives, including a January 2018 pledge by the fast food chain to source all packaging from renewable or recycled resources by 2025. In the end, it really is about the almighty dollar. Wouldn’t a cleaner world be considered a “corresponding benefit” to McDonald’s customers? Meanwhile, individual cities are doing their part to cut back on pollution, including Seattle, where a ban on plastic straws and utensils in city restaurants is set to go into effect July 1.